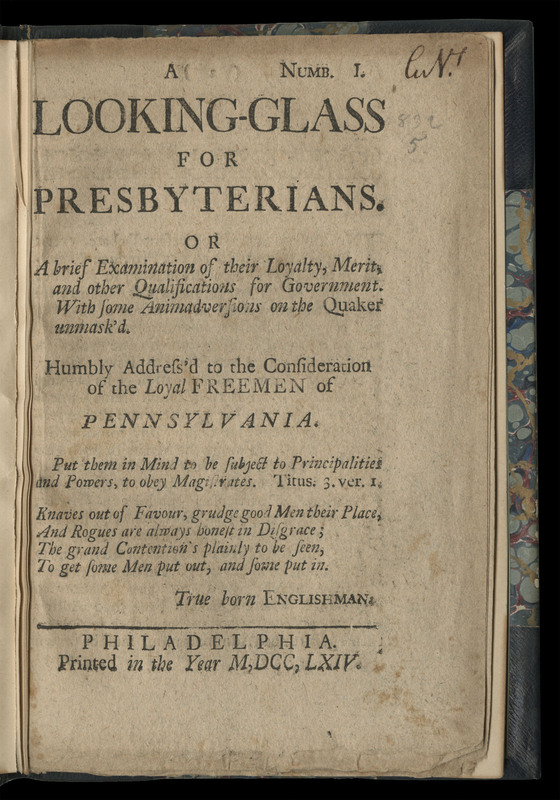 One strength of Digital Paxton is that it provides access to various materials that eighteenth-century audiences would have encountered reading while the texts. While a digital facsimile is not the same as the physical object it stands in for, the digital object can be easily searched and broadly disseminated without overlooking the fact that the text was a material object. More than words on a page, this materiality provides key insights into the text itself, its production, circulation, and reception. This article will analyse how materiality enables readers to discern between the 'main' body of a text and the texts that surround it, called paratexts. Few texts started from the first line of the argument; instead there was usually a heading, date or a title page that would provide context for what the audience read. Longer and more complex texts typically had more paratexts to surround them such as dedications, prefaces, contents page, indices, footnotes, and epilogues. The common purpose of each paratext is to explain in some way how the words on the page relate to the social world of the reader. The relationship between reader and text was both commercial and intellectual. 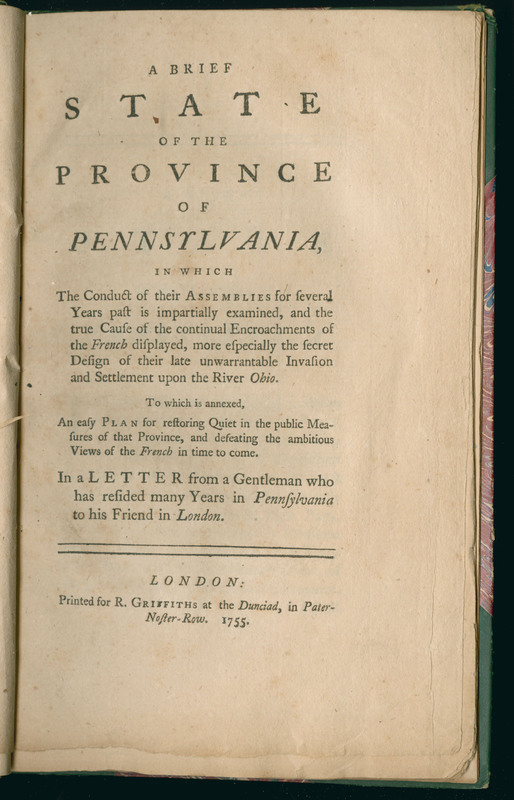 In many cases, readers bought texts in order to engage in debates. 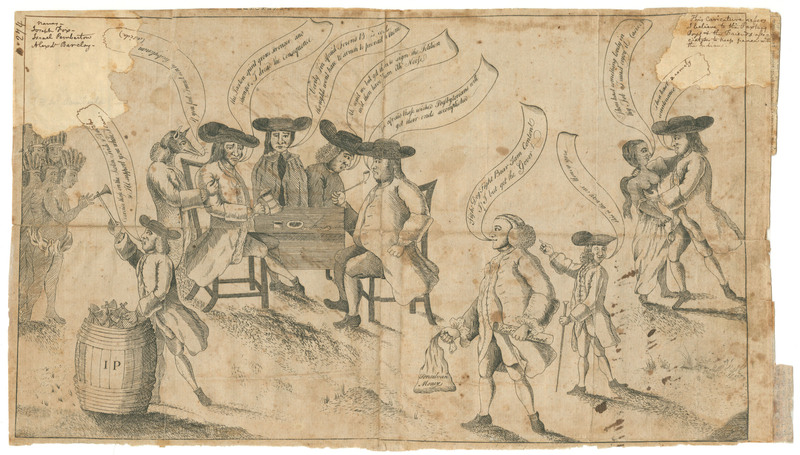 Consequently, debates were not just intellectual, they took place in a commercial medium, in which business concerns affected the trajectory of the dispute. Paratexts also had significant intellectual implications. Paratexts could highlight aspects of the 'main' argument to help readers better understand the author's interpretation of the world. 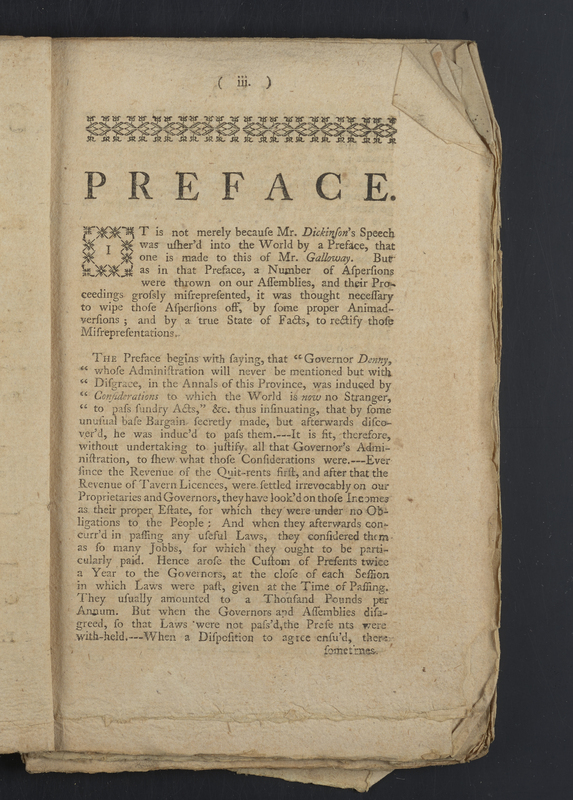 In this article, I want to demonstrate the value of paratexts for analysing a debate like the Paxton Boys, and by extension, to underscore the value of resources like Digital Paxton, which provide access to digital facsimiles that attend to the materiality of printed objects. I will concentrate on back matter, the material that comes at the end of a piece. Typical backmatter include appendices, indices, errata, advertisements, coda, epilogues, and postscripts. I argue that back matter encouraged readers to reflect on and revisit the text in contrast to other forms of paratexts. For example, whereas backmatter rhetorically responded to the main text, front matter (at the beginning of a piece) was rhetorically preparatory. 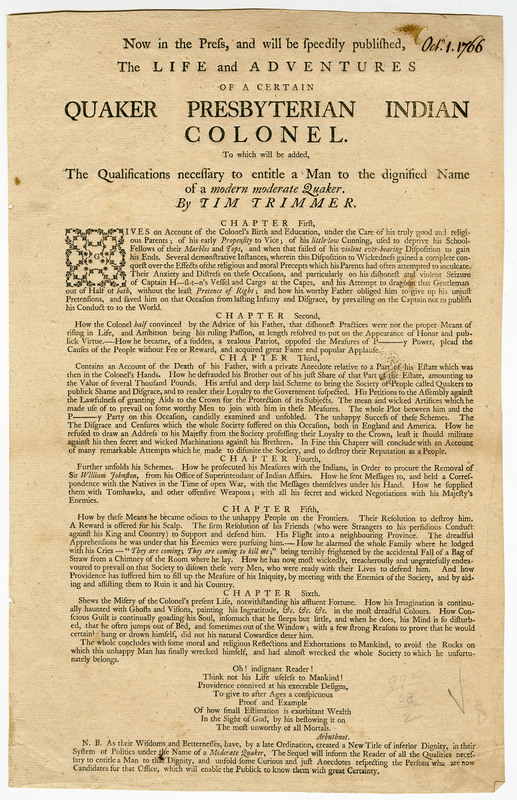 Front matter framed the argument to give readers an indication of what will be important in the text: the title page, contents page, or preface prepared the reader for significant points in the main text that followed. 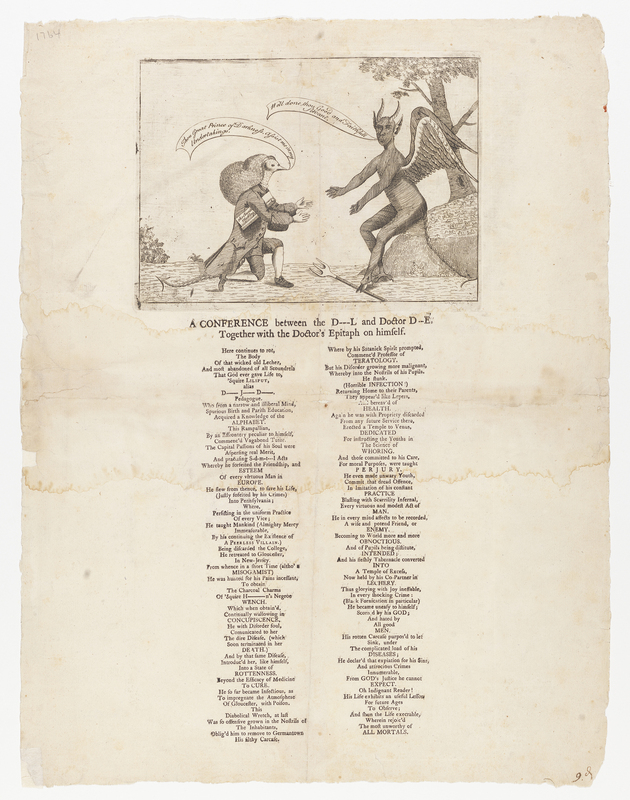 This article will trace how backmatter in the form of errata, advertisements, supplementary material, and postscripts encouraged the reader to revisit and reinterpret a text. 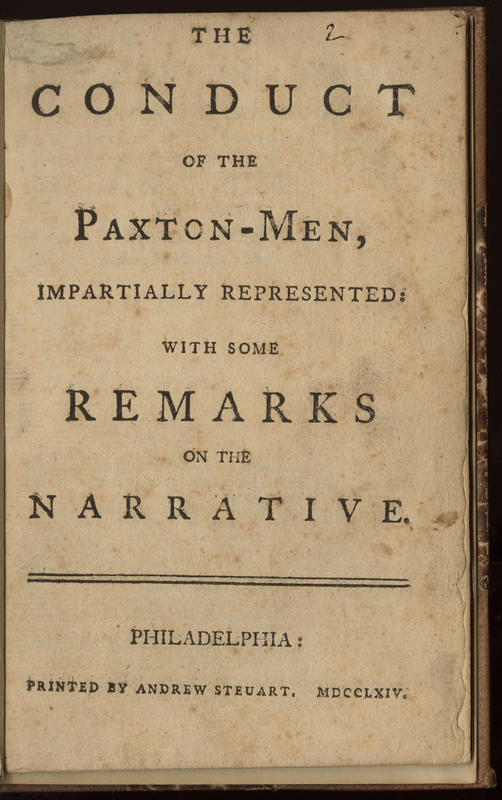 Attending to such paratexts opens up new ways to read Paxton Boys printed materials.